Adding of email contacts individually can be a real hassle. 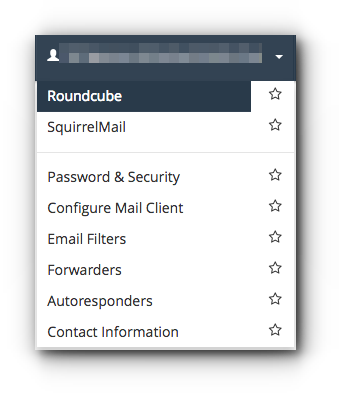 Here’s an easy way to import/export addresses in Roundcube. Please follow the instructions below. Step 3. Click on Address Book tab. Step 4. At the left hand corner of your Webmail page, click on Import. Step 5. Click on Choose Files button, locate and select the file from your computer or drive and click OK. Step 6. Choose what group assignments you want. 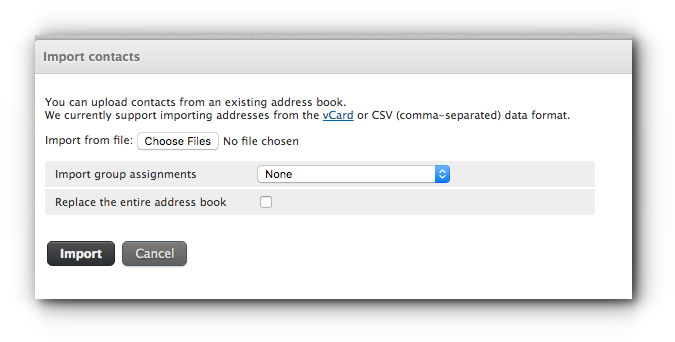 You may also tick the check box of “Replace the entire address book” if you want to overwrite existing contacts. Once done, click on Import button. Step 1. 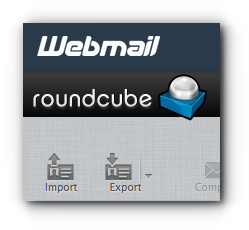 Still in the Roundcube page of your Webmail, click on Address Book. Step 2. 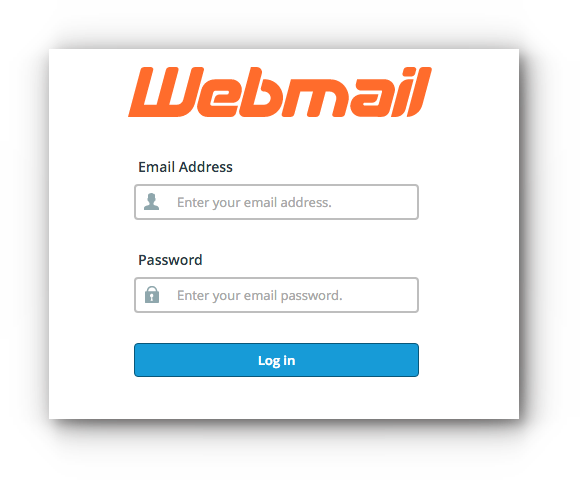 If you want to export contacts individually, click on each contact and click Export which is located at the left hand corner of your Webmail page. Step 3. 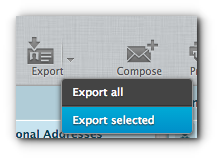 Click on Export selected. 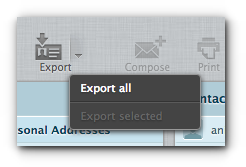 On the other hand, if you want to export all the contacts from your address book, click on Export and choose Export all. Step 4. A VCF file will be saved in your computer which is most likely located at your Downloads folder.